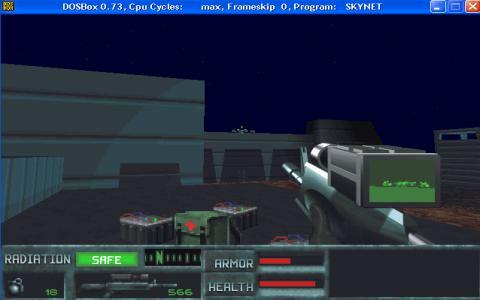 A spin-off from the classic Terminator series of movies, SkyNET is a first-person shooter akin to Doom or Unreal, and while it does show its age, it remains an exciting experience with several novel features for its time. 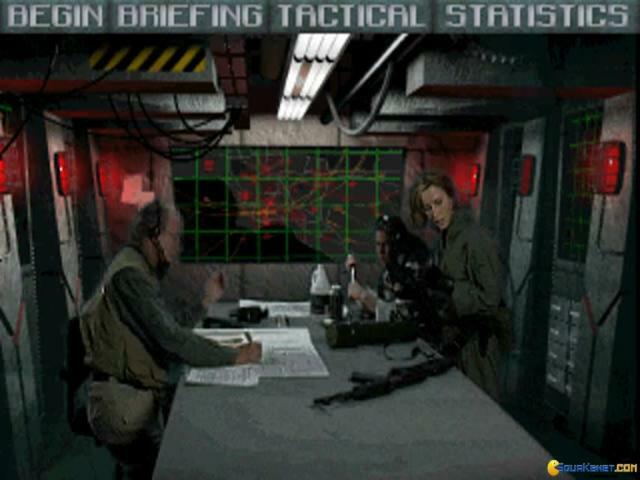 The story continues the plot of the movies, and involves the human resistance struggling to prevent SkyNET from unleashing a nuclear missile in its bid to end the war. 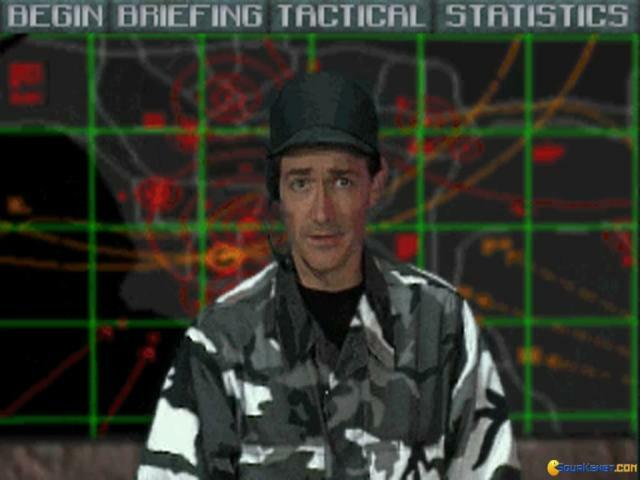 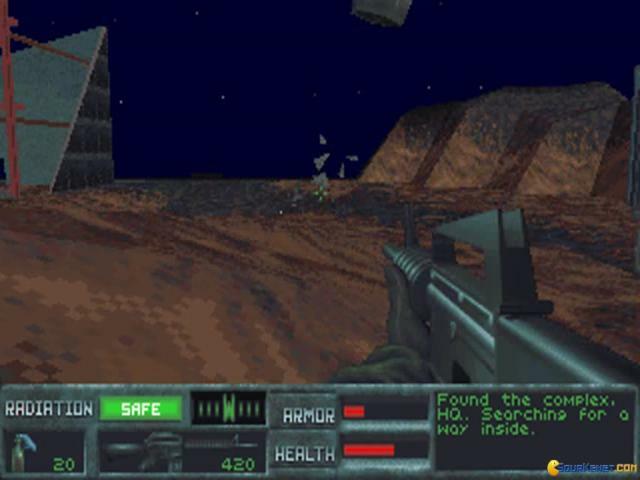 The missions on display here are much more involved than other shooters from the period, such as Quake, with several objectives per level which must be completed in order to bring you one step closer to victory. 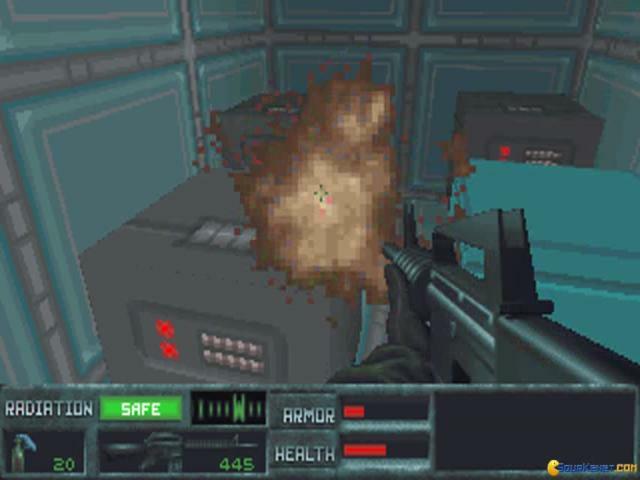 While the game features plenty of blasting action, it also requires some thought and caution too, as you must make use of cover to avoid being spotted and this adds some much appreciated depth. 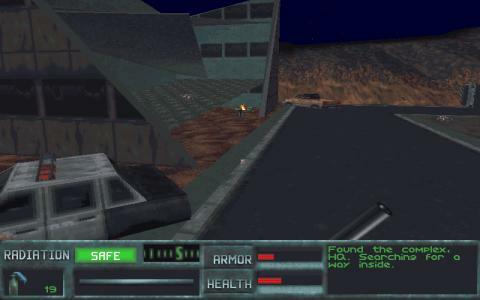 You'll get to explore some highly diverse environments, as the story takes you through the ruined streets of LA, missile silos, submarines and deserts and there is a great sense of being in a future world torn apart by war. 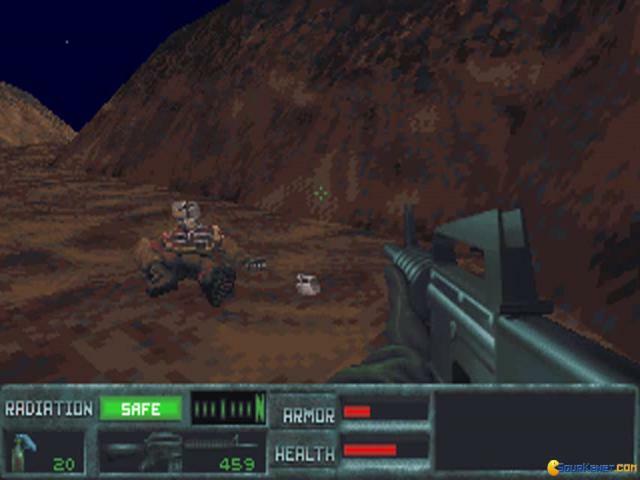 Another interesting feature is SkyNET's use of vehicles, with a jeep and a flying Hunter/Killer available as transports, something which again marks the game out as a little different. 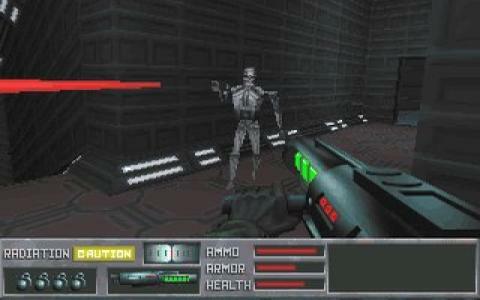 While the game was impressive graphically in its day, it now looks crude, with angular characters and flat textures. 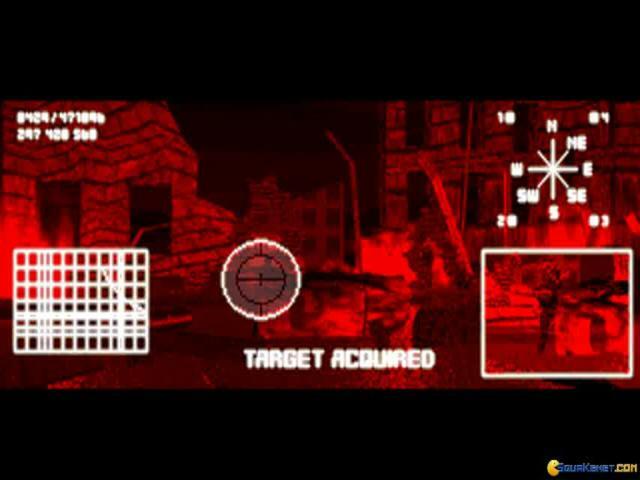 However, this doesn't detract overly from what is an intelligent and exciting shooter, that mixes action and puzzles to great and challenging effect. 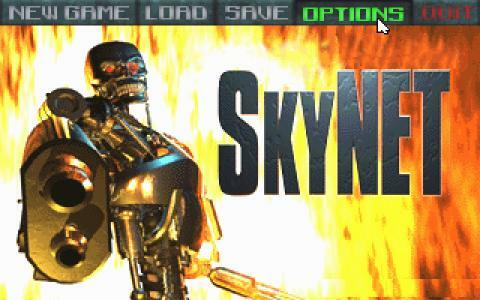 The Terminator: SkyNET is a computer game based on the mega famous Terminator film series. 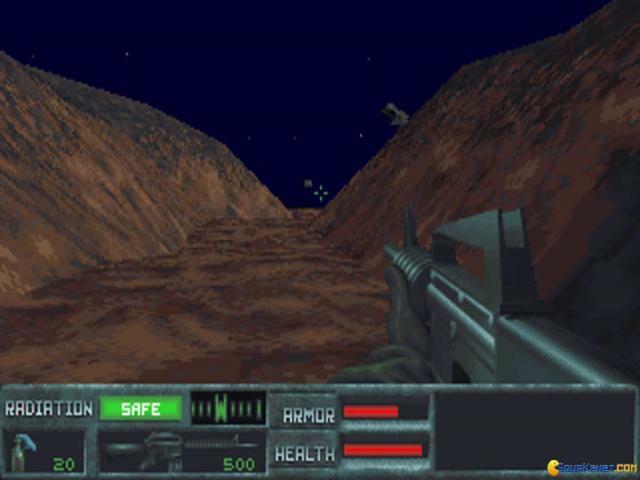 The game is a very dynamic and cool first person shooter game with eight levels. 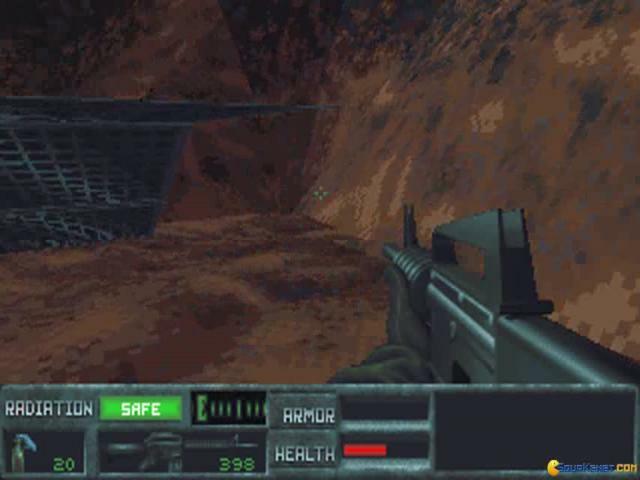 There are certain places in the game with radiation for the character to stay alive so he has to avoid these areas. 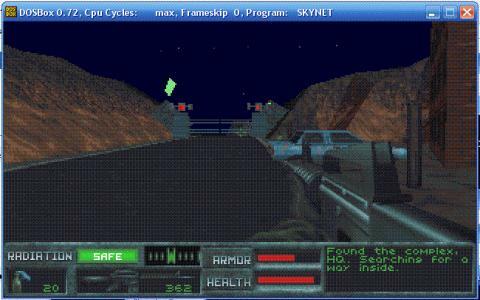 There is also a multiplayer option, with you playing a death match where you can play a lot of different maps as a human or Terminator. 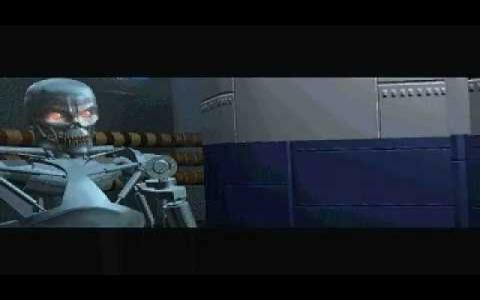 The game is fast paced and very good looking and exciting. 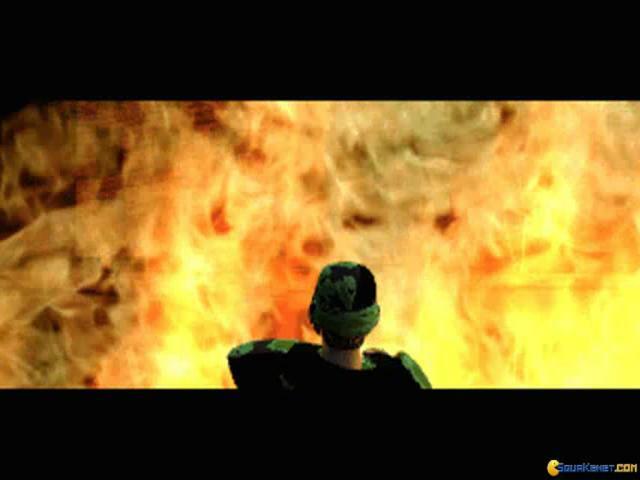 The sound effects are really realistic and good. 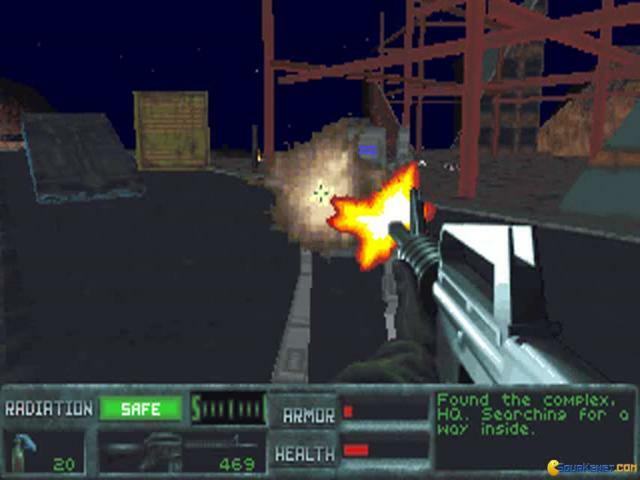 Overall, we got ourselves a very good FPS game you will love and enjoy, and when you're finished with this one, you can maybe try Terminator: the Future Shock.